Great American Getaways: The 6 Best Places You've Never Been. Do you know someone who could use our services? If so, we would love to connect with them. Enter their contact info below, and we will reach out to introduce ourselves and our services. 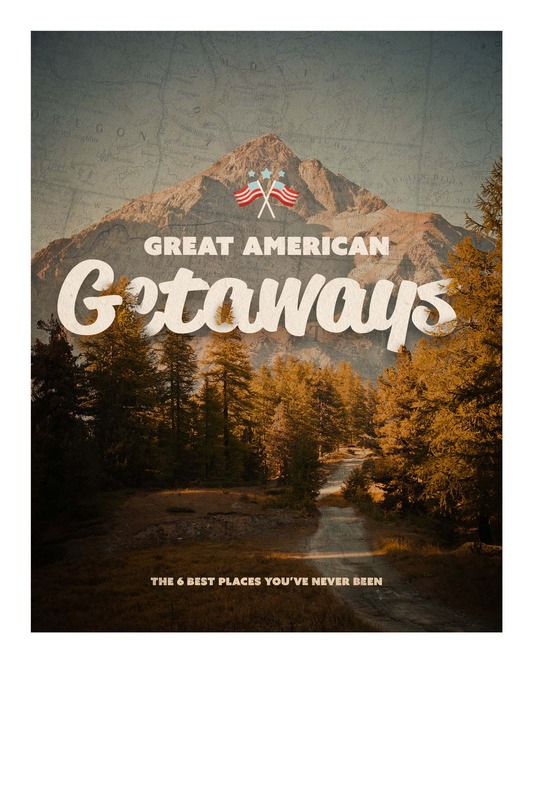 As a thank-you for the referral, we will send you our fantastic free travel guide, titled "Great American Getaways: The 6 Best Places You've Never Been." We truly appreciate the referral.